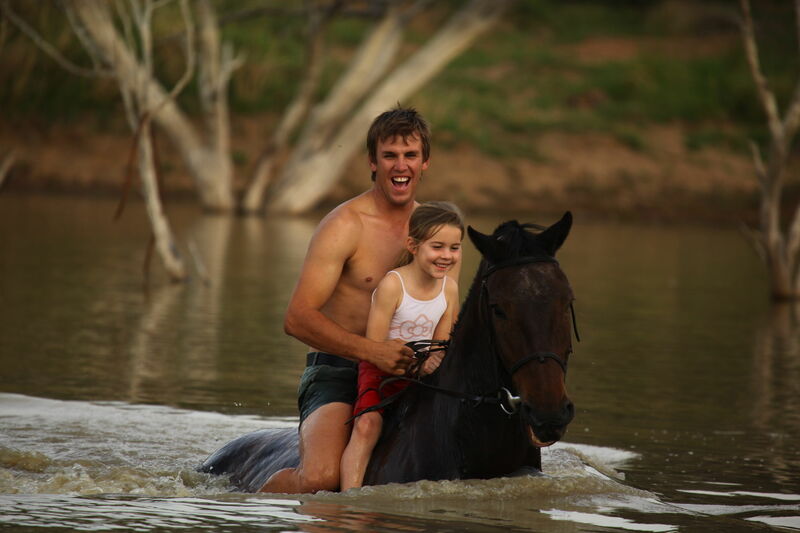 Ant’s Nest and Ant’s Hill are owned and run by Ant and Tessa Baber. 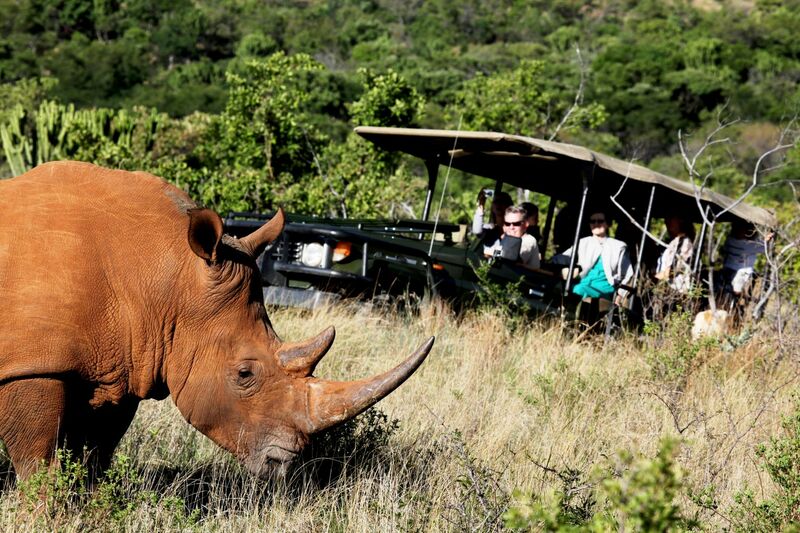 They carry with them a love for Africa’s wide-open spaces, adventure and a passion for its wildlife. In the mid-1990’s Ant and Tessa renovated an old ranch house, which became Ant’s Nest and, in 2003, built Ant’s Hill above a spectacular gorge, designing each room to make the most of the magnificent view. 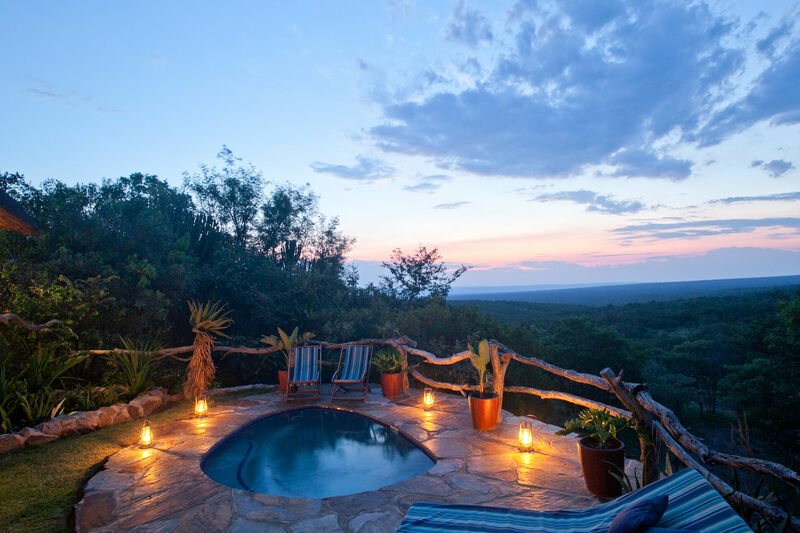 The two beautiful bush homes are located on their own private game reserve, nestled in the folds of the magnificent Waterberg region of the Limpopo Province. 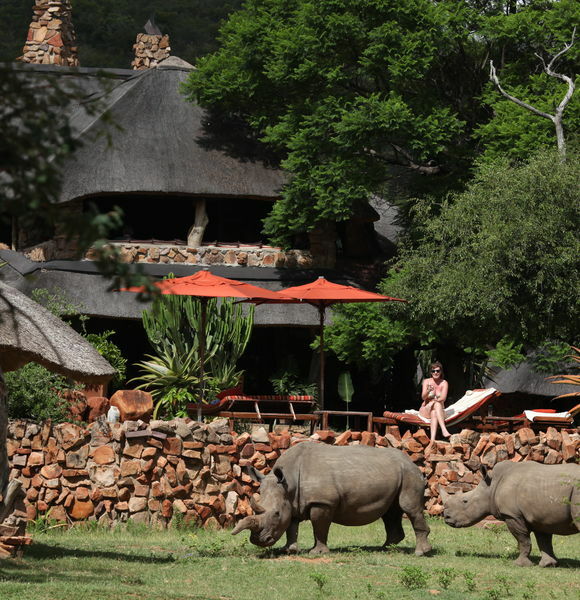 The reserve is situated on an escarpment looking out over the Waterberg Plateau in the Limpopo Province, 3 hours north of OR Tambo International Airport, 3.5 hours east of Madikwe and 5 hours west of the Kruger National Park. 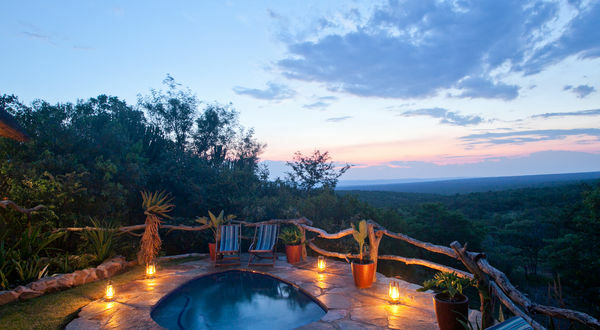 The Nest is a converted homestead surrounded by open plains where horses, rhino and other game frequently graze just meters from the 15-meter heated pool. 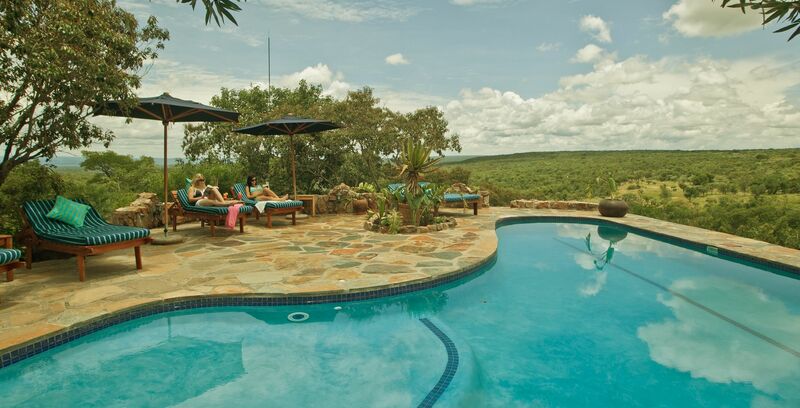 • Main Lodge - offers 6 classic ensuite bedrooms. 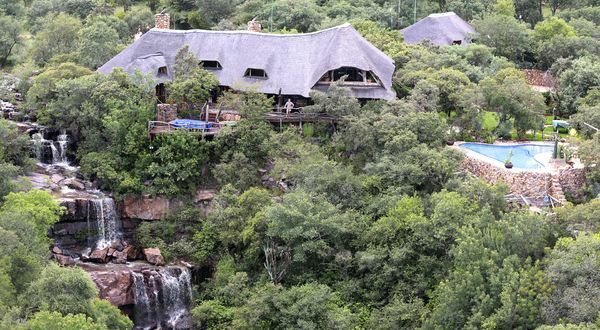 • Sable Suite – Upstairs in the main house, this deluxe family suite sleeps up to 5 people and has a lovely private verandah. • Weaver Suite – the largest double Deluxe suite with private verandah. Extra beds for children can be accommodated. 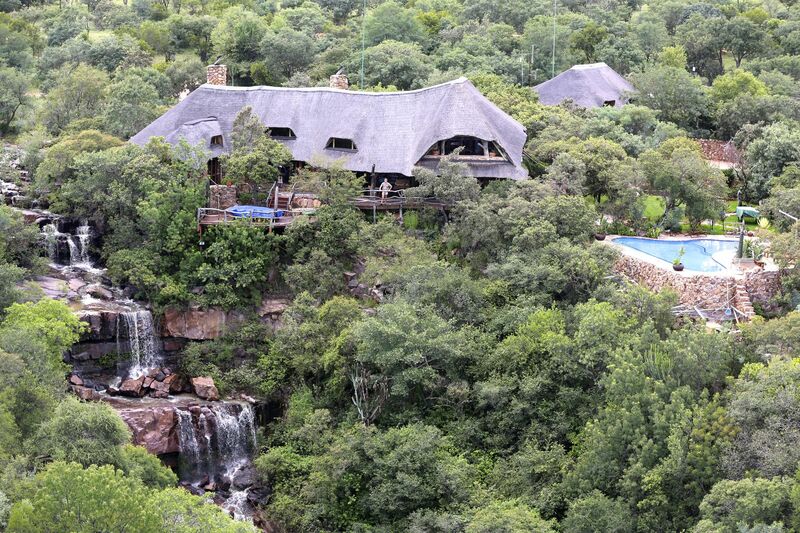 • Rondavel - a charming double room built in the traditionally African circular form with high thatched roof. The day bed can also sleep an extra child. 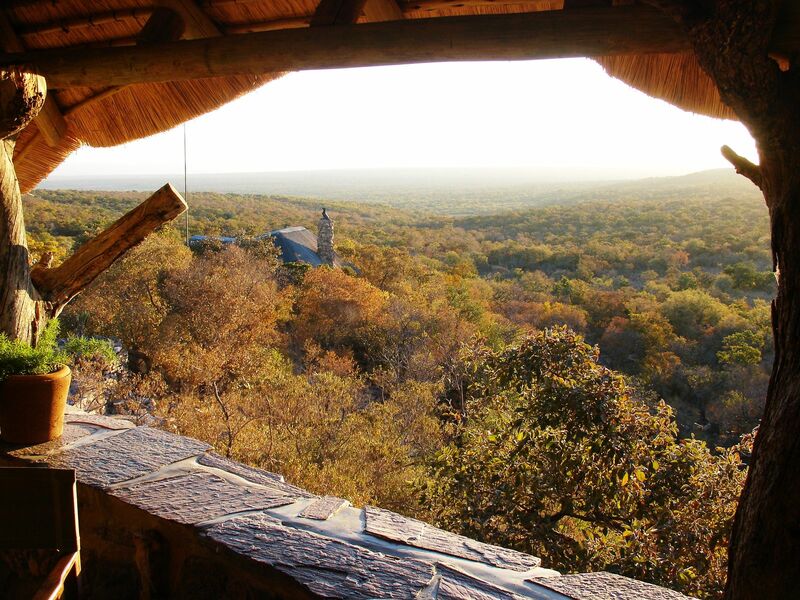 • Eagle’s Nest - located above the main lodge, this twin/double room has some of the best views with a private balcony with carved day bed. 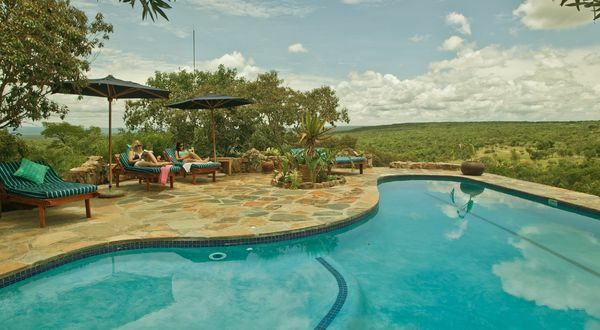 • Hideaway – Ideal for honeymooners, with its own private garden and plunge pool. It can also accommodate extra beds for two children if needed. 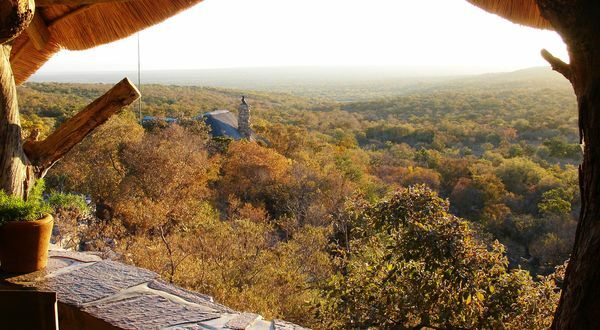 • Lookout – this suite has a king-size four poster bed so ideal for honeymooners but also has a day bed that can be used to accommodate a child. • Family Cottage - this cottage has a master bedroom, a second bedroom plus a loftstyle kids’ bedroom upstairs - so ideal for 5 or 6 guests. 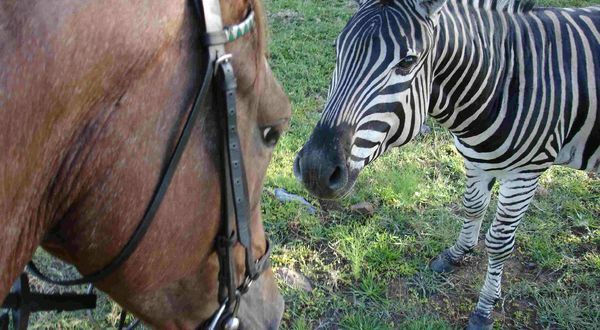 There are no elephant or lion here - so it is perfect for walking and riding. 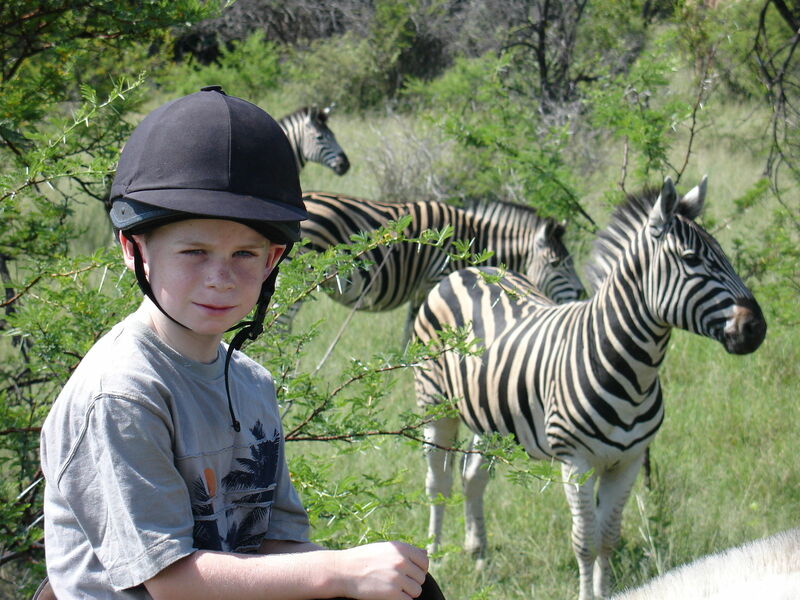 • Horseback safaris – Ant’s has over 90 horses for some of Africa’s most exciting horseback safaris – from advanced riders to first timers and kids. 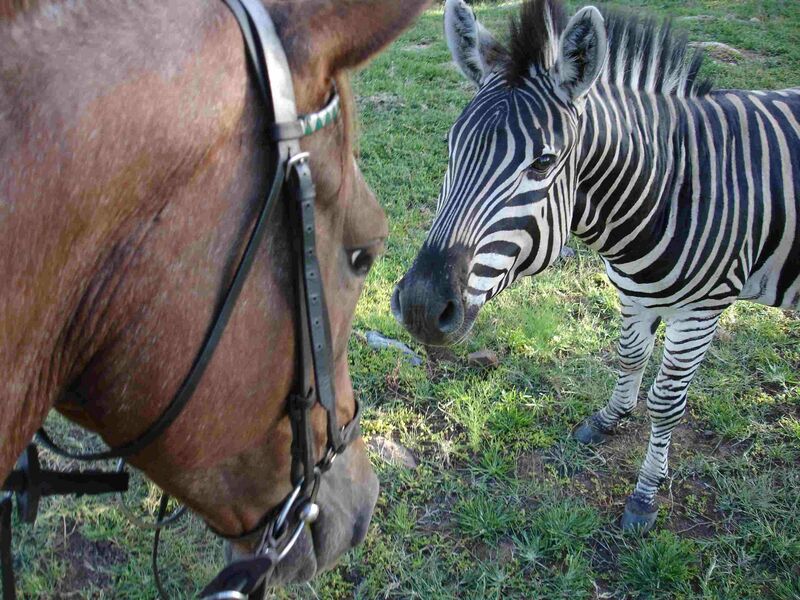 An exceptional way to see the game up close as their horses live out and graze amongst the game. 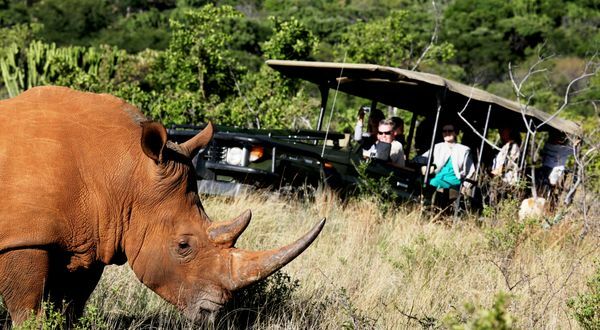 • Traditional 4x4 Guided Game Drives by day and night to spot over 40 species of game including rhino, buffalo, giraffe, zebra and antelope. 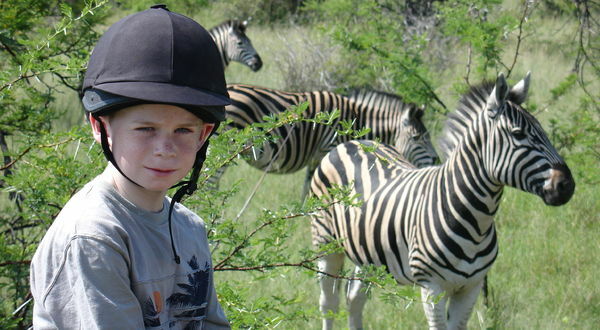 • Walking safaris as well as Bug and Spoor Walks for the kids. 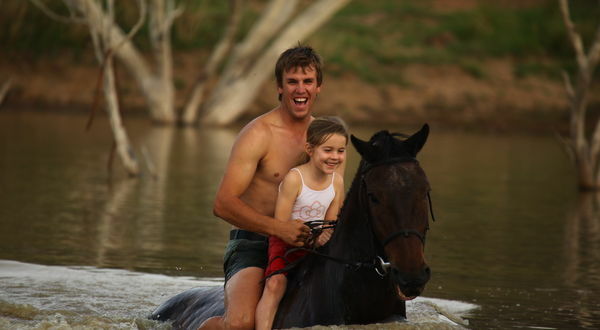 • Mountain biking, archery, night sky safaris, massages and fishing.